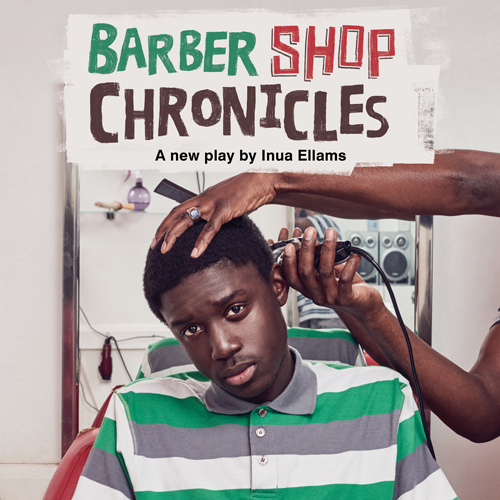 Following two sell-out runs at the National Theatre and a world tour, Inua Ellams’ acclaimed Barber Shop Chronicles comes to the Roundhouse this summer. Newsroom, political platform, local hotspot, confession box, preacher-pulpit and football stadium. For generations, African men have gathered in barber shops to discuss the world. These are places where the banter can be barbed and the truth is always telling. Directed by Olivier award-winning director Bijan Sheibani and designed by Rae Smith (War Horse), Barber Shop Chronicles is a heart-warming, hilarious and insightful new play that leaps from a barber shop in Peckham to Johannesburg, Harare, Kampala, Lagos and Accra over the course of a single day.